When did you first begin to lift weights? 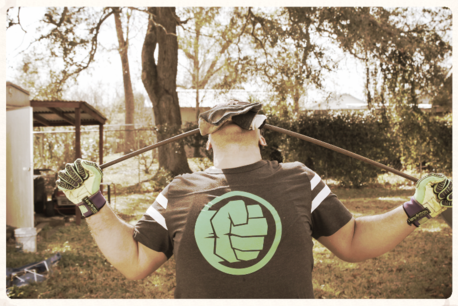 Who were your earliest influencers as you entered the Iron Game? Do you remember the first muscle magazine you ever read? Everyone who shares our love of "hoisting the steel" has a story. And every story has a beginning. While we may all come into the Iron Game from different backgrounds, our introduction to the Iron usually ( but not always) takes place at a relatively young age. My introduction took place during the 1976 Summer Olympics. I was twelve-years old, and was absolutely riveted to the Weightlifting competition. 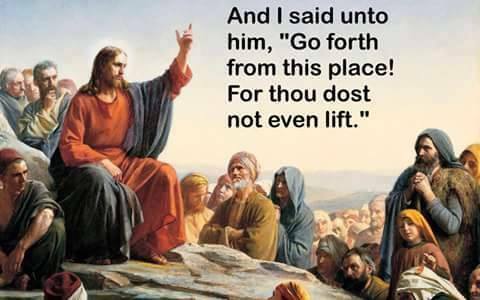 I knew then and there that I wanted to lift weights. 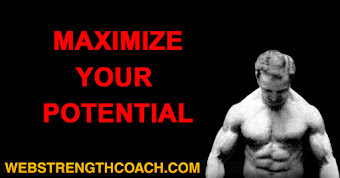 Over the next few years, while watching numerous Weightlifting and Powerlifting contests on television, I grew more determined to learn as much as I could in order to get bigger and stronger. 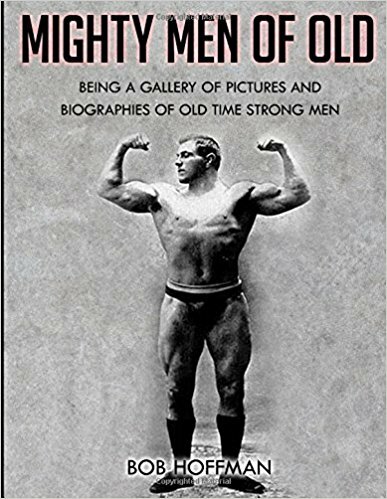 I began training regularly, and tried to emulate the huge, powerful men that I saw lifting monstrous weights on the television screen. Think about it. If you were to plan a workout, and decided to do these movements, you would have one helluva workout. If you trained hard enough, your entire body woukd be sore for days. Every major muscle group would be called into play. You may not get a pump in your lats, or pecs, but you would build incredible strength. The only possible variations that I can think of would be to substitute the Power Clean and Push Press for the Clean and Jerk. The reason for this is obvious. 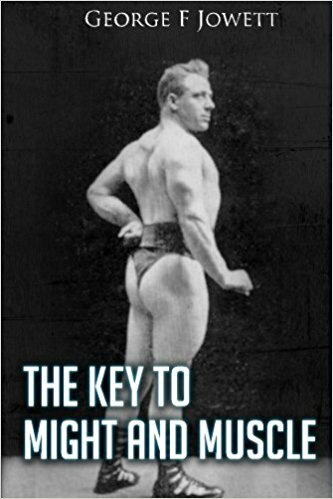 If you are not a trained Olympic Lifter, it would be wiser to begin with a less technical movement. It would also be a smart idea to adjust the weight of the Dumbbells so that you so that you could perform at least ten or more repetitions. The last item about the August 1980 issue of MD that stood out in my mind was the very last article. It was the famous John Grimek column "Your Training Questions Answered." The great MCG would answer readers' questioned that we're submitted to him. In this particular issue, a reader wrote a letter lamenting the fact that people didn't train as hard as they did in the past. Sound familiar? 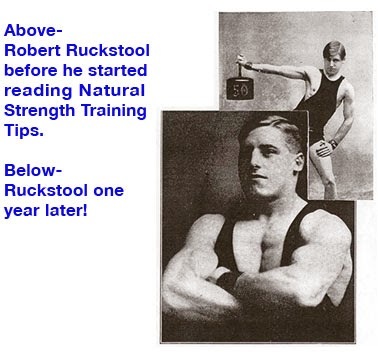 The reader mentioned that his 23 year-old son was seeking the all-too elusive "super, secret training course." Again, sounds familiar, right? "As for your son, tell him to stop looking for that secret training course. He won't find it. The secret is hard work and regular training, and when you feel ambitious and eager for a good workout, then you should go all-out. But on days when your energy level is low, train accordingly. In this way you will make better progress and you should enjoy your training much more, regardless of which system of training you elect to try. Just remember, you get from your training what you put into it, and the more you know about training and what your muscles can take, the better results you can expect. That's the basis for training." These words were written nearly 38 years ago, but they are as still as relevant, and valid now as they were when they first written. 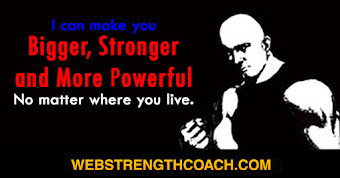 You wont find better training advice on any website, or YouTube channel. 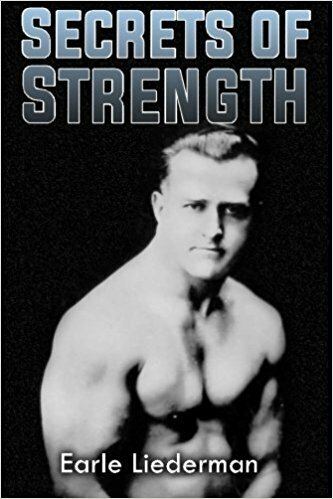 The sad part is that most trainees at a typical commercial gym would have no idea who John Grimek was, or what Muscular Development contributed to the Iron Game. 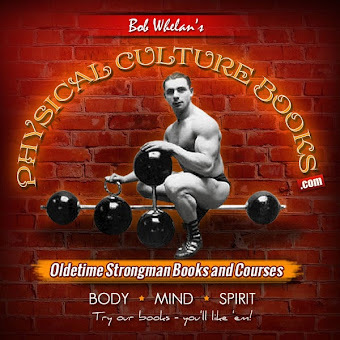 It is up to those of us who have a deep-rooted appreciation for the Iron Game, and old-time Physical Culture, to keep the idea of no-nonsense, sensible training alive.